Many of us in the events industry will be very familiar with those magic words, ‘something a bit different’. In the constant effort to stand out and create unique events in unusual surroundings, event professionals are increasingly turning away from the traditional, corporate conference space and are instead seeking out more characterful venues which better reflect the nature of their business, their brand and their customers. To cater for this changing demand, more and more hire venues are being opened in London’s converted railway arches. These large, atmospheric and flexible spaces are an excellent alternative to the standard event venue and give delegates a much greater sense of place than a generic conference hall, which often feel identical wherever you are in the world. For many younger people, the prospect of owning a house anytime soon is vanishingly slim. This is causing a dramatic and fundamental shift in how Millennials and Generation Rent use their resources. Why bother buying a new sofa for a home you’ll never own when you could spend the same money on a weekend in Berlin with your buddies? Younger generations are placing an ever-greater importance on experience over product. 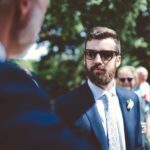 For brands to build a reputation and relationship with this key demographic, they need to create memories as well as an outstanding product. One of the best ways of doing this is through events that reward existing customers and engage potential ones. Hospitality and events used to be one first parts of a business to go during an economic downturn. No longer. We are speaking to more and more clients who tell us that events are now the key component of their marketing function, which is obviously great news for our industry. Two adjacent arches, connected internally and externally, offer huge flexibility and endless possibilities. Glass walls make the spaces feel open and bright (some arch venues can be a little claustrophobic) and its right in the heart of one of London’s most popular areas. Staying east, Motel photographic studios is in the heart of London’s most creative district. Slightly smaller, more intimate and cosier than many other arch venues. 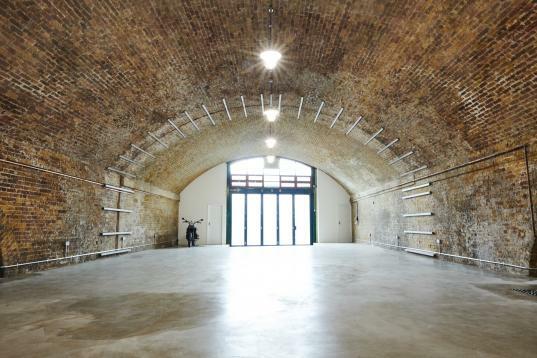 Probably the biggest complex of arch spaces in London, this is perfect for your larger events. The space is broken down into 3 separate venues which can be combined in any number of ways to best suit the size and nature of your event. HotelRes and our sister company Great Events are always looking out for the new and the unusual. Just call us with your brief and leave the rest to us.